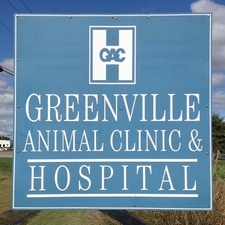 About Us - GREENVILLE ANIMAL CLINIC & HOSPITAL,LTD. It is the mission of GREENVILLE ANIMAL CLINIC to provide quailty care to each and every patient, focusing on their every need. In addition we are committed to client education, the care and happiness of your pet, honesty, and respect to each and every patient and client. Our doctors and staff are dedicated to provide patient wellness, high value personal and professional care, and client satisfaction in a family enviroment.